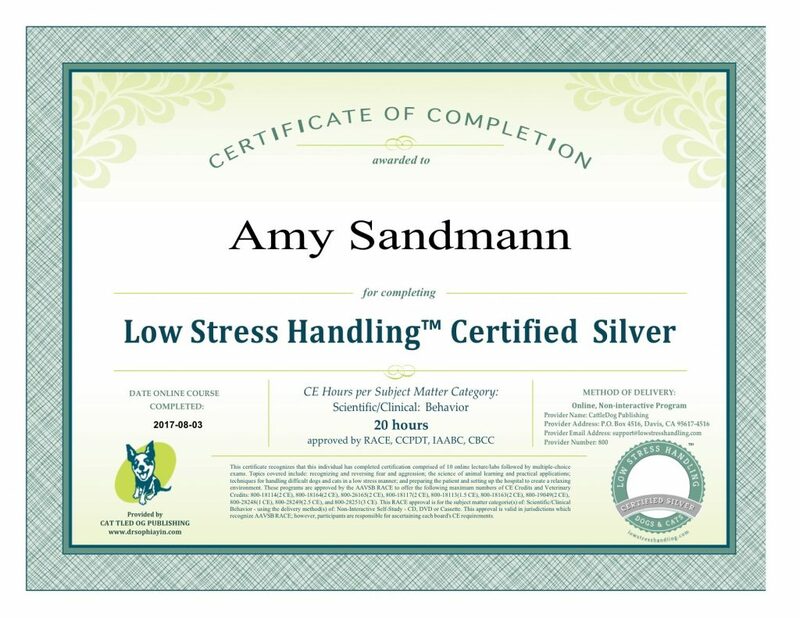 My mission is to help all of you understand and connect with your pets so that you can experience the joy of living with a well balanced canine. Training is about connection and consistent guidance. My training is based in science not force. Training should not cause pain. Positive training is faster and has much better results than force based training. Positive, science based training protects the important human/animal bond. 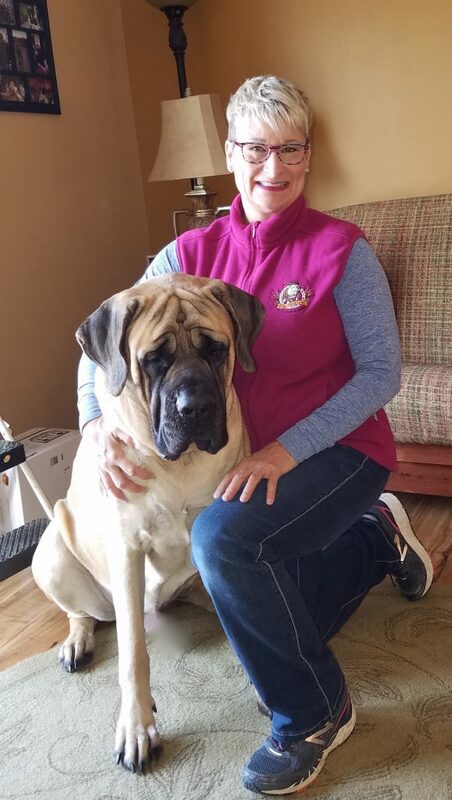 I currently reside in Sugar Grove Illinois and live with my husband, Doug, my son Noah, and my dogs–Buddy, Molly. I am so proud to have been personally selected by Victoria Stilwell to join the VSPDT training family. 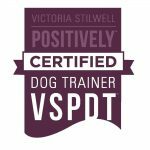 VSPDT Certification, Low Stress Certified Silver and member of The Pet Professional Guild. Connection, unconditional love and guidance is what every pet owner should strive for to have with their animal. I have had the pleasure and honor to live and work with some of the most amazing dogs–each one has enriched my life and taught me new things. Let me open yours eyes to training that is effective and fun. Experience the joy that comes with having a great connection with your dog.